This filling dish only takes 10 minutes to make – which makes it a winner in our books! 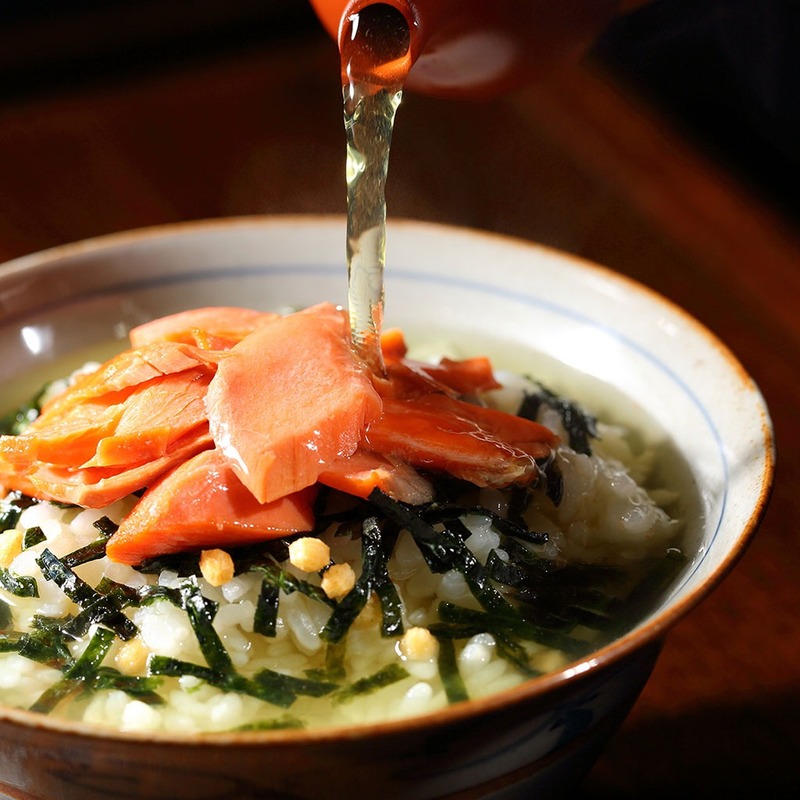 In Japan it is enjoyed either as a snack or at the end of a meal if you are not quite feeling full, but we think it’s perfect for a quick lunch. Varie-TEA is the spice of life!